People nowadays have started to prefer Samsung Galaxy Tablet over Apple’s iPad. This has given Apple Inc. a run for its money. 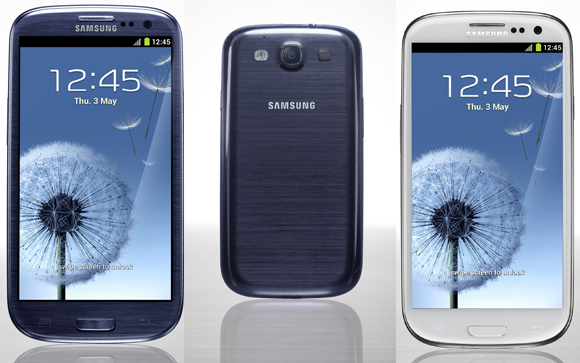 This is basically due to the lucrative features which the users of Samsung Galaxy Tab enjoy. Not only it has the features, but it also looks much sleeker than the iPad. One of the major concerns of the people is to browse internet safely and minimizing the risks of any potential cyber-crime. Choosing a Samsung Galaxy Tab VPN allows you to do that by staying anonymous on the network. The innovators at Samsung have made sure that with the help of a Samsung Galaxy Tab VPN, the users are ensured safe and secure experience of surfing and browsing over the internet. In order to aid your better understanding, we are going to discuss the procedure in three steps. Setting up a Samsung Galaxy Tab VPN doesn’t require you to be a computer expert. Firstly, you need to select a VPN protocol from various protocols. This protocol will be used for the configuration purpose. Follow the menu path, Home – > Menu – > Settings – > Wireless and Networks – >VPN Settings. Select the VPN protocol you previously decided for your Samsung Galaxy Tab VPN. Fill out the information about VPN (your VPN provider or Network Administrator will provide these details to you). Click Save to save the changes you have made. You have successfully come to the final stage of setting up the Samsung Galaxy Tab VPN, where we are going to connect the VPN you added to your Samsung Galaxy Tab. Follow the menu path, Home – > Menu – > Settings. Open the Wireless & Networks and click on VPN settings. This is where you added the VPN in the previous stage of this process. Click on the Samsung Galaxy Tab VPN you added. You will be required to enter the login details in order to complete the connection. A notification will appear on the status bar of your screen informing you about successfully connection to Samsung Galaxy Tab VPN. Why Must You Go For a VPN for Your Samsung Galaxy Tab? The benefits of using a Samsung Galaxy Tab VPN are plenty, of which high standard of encryption, high level of privacy and assurance of anonymity are just a few to name. The usage of VPN comes handier when you are at a public place like at a coffee shop or a restaurant where you want to use the internet but with assured privacy and security.